← Self-diagnosing your car’s faults? Think twice! 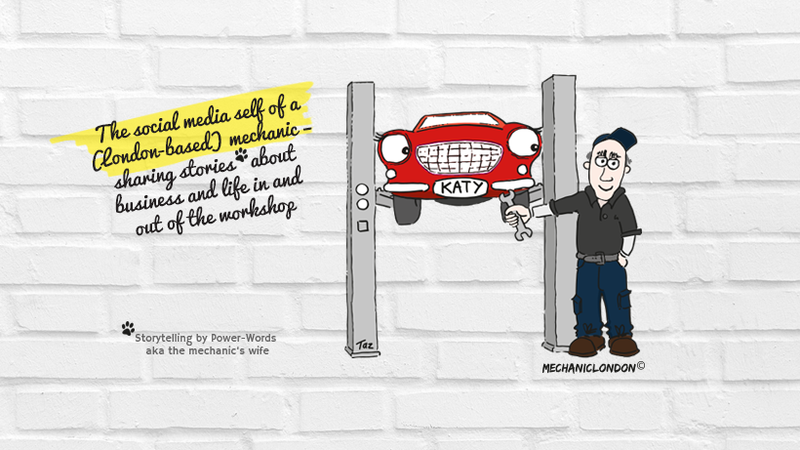 Posted on 02/02/2015 by mechaniclondon	• This entry was tagged Brent Autos (est.1989), garage services, mechancial repairs, mechanic humour, North West London. Bookmark the permalink.